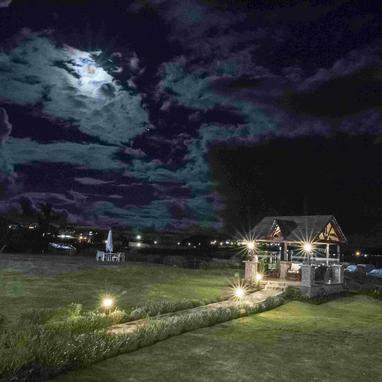 Sonesta Hotel Posadas del Inca Puno Peru Official Website" + "
View moreClose On the shores of Lake Titicaca, you can enjoy traditional Peruvian hospitality at the Sonesta Posadas del Inca Lake Titicaca Puno. 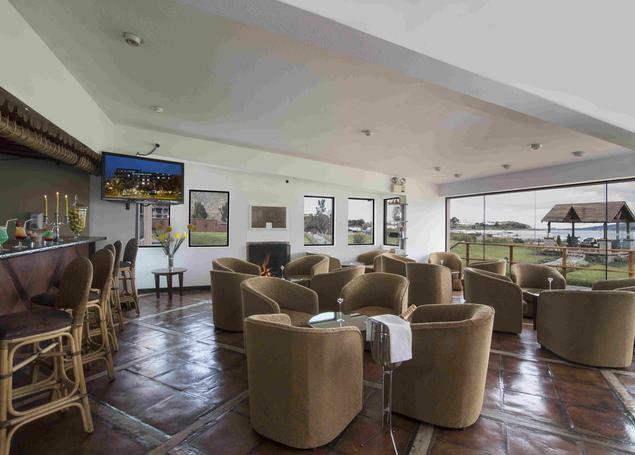 This hotel offers an atmosphere surrounded by beauty and tranquility, as well as easy access to all tourist activities. 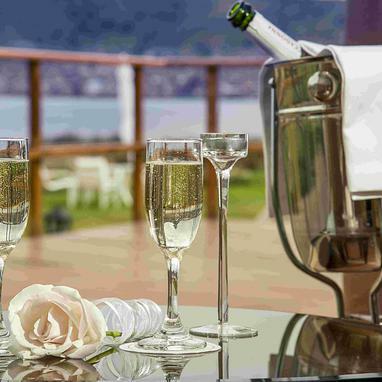 Admire the wonderful landscape that offers you the highest navigable lake in the world, from its rooms, restaurant, bar and terrace. Visit the fascinating floating islands of the population of the Uros and their communities built of reeds of totora, the Chullpas of Sillustani, the islands of Taquile, Amantani, among others. 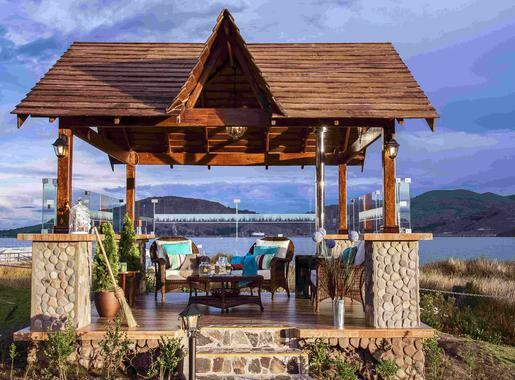 The Sonesta Posadas del Inca Lake Titicaca Puno ensures you unique experiences where you can discover a hotel with meeting room, oxygen service, free Wi-Fi, business center, private jetty, ample parking area, and more. 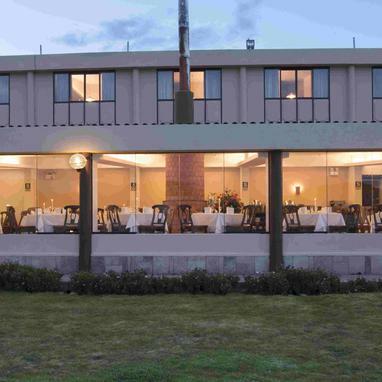 Your business meetings in a unique natural setting in the Sonesta Posadas del Inca Puno Hotel. 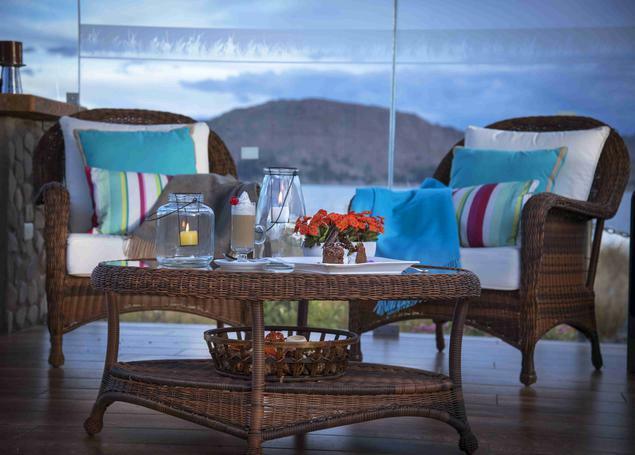 Try the best dishes on our specialty menu while enjoying stunning views of Lake Titicaca. Enjoy the best personalized service using our 24-hour room service. "We spend our best holidays ever. The staff were friendly and very atenttive." 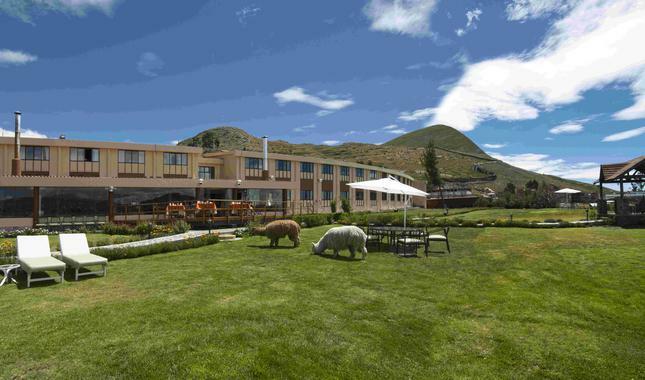 Hotel Sonesta Posadas del Inca Lake Titicaca Puno location is one of its distinctive trademarks. On the banks of the Lake Titicaca, considered as one of the natural wonders of the planet and one of the last sources of fresh water in the world, with easy access so you can visit the floating islands of Uros, Taquile, Amantani and the chullpas of Sillustani.